2. 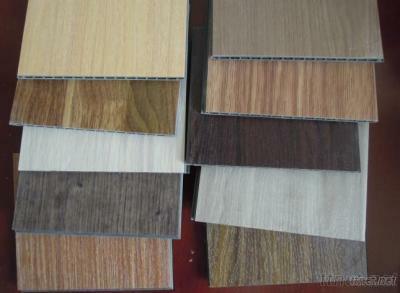 Main material: PVC, Carbonate Calcium, etc. 5. Assembly: perfect interlocking over four sides. 6. Features: AC 5 class anti-abrasion, High color fastness(grade 5), EU E1 formaldehyde emission (<0.1 MG/ M3), zero expansion, easy to clean, anti-worms, hard to get dirty, etc.